I recently woke up to a wonderful article in the newspaper! 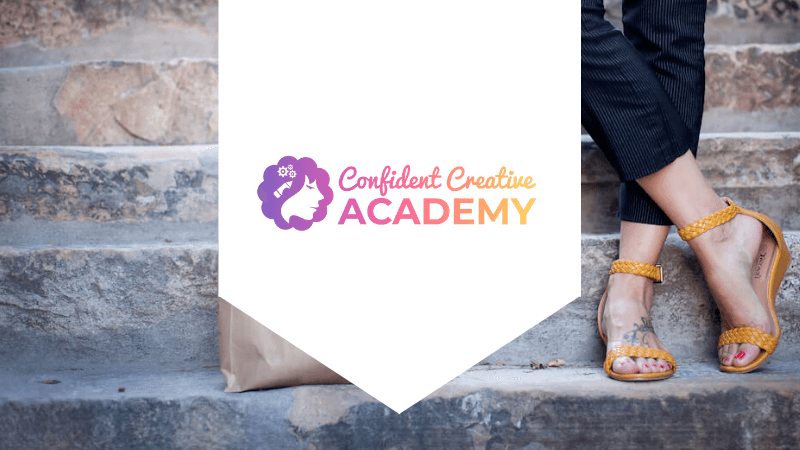 A feature about my mission as a Confidence Crusader and my online course and specialist women’s portrait photography. 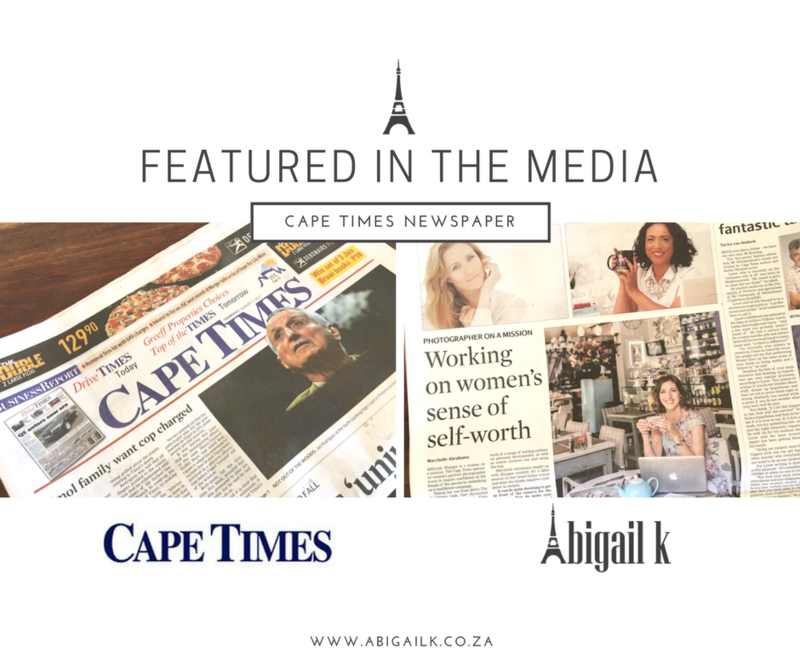 You can read the full article over on the IOL Lifestyle website. It’s these little milestones that remind me that I’m making progress. Especially on the days when I feel like I’m treading water or plugging holes in a leaky dam wall with my fingers and toes. If only overnight success was more easy! Right? And yet, if I’m honest, I know that I wouldn’t change a thing. I’ll continue to wake up every day doing the best I can, making a little slow progress bit by bit. Because it’s in the slow progress that all the great learning happens. And boy has this journey taught me a thing or two!! So even though part of me wishes that overnight success was in fact overnight, I think I’d still much rather run the slow race and enjoy the scenery which leads to deeper growth and understanding along the journey than the blurred view I’d see on the fast track to the top. If you think about it, if you get to the top and you’ve gotten there so fast that you didn’t have chance to see anything along the way, what will the point have been? So I’m personally beyond grateful to wake up everyday with the excitement of what each day holds. When you do what you love, it’s like having Christmas morning 365 times a year! Can you relate?? Do you love what you do? 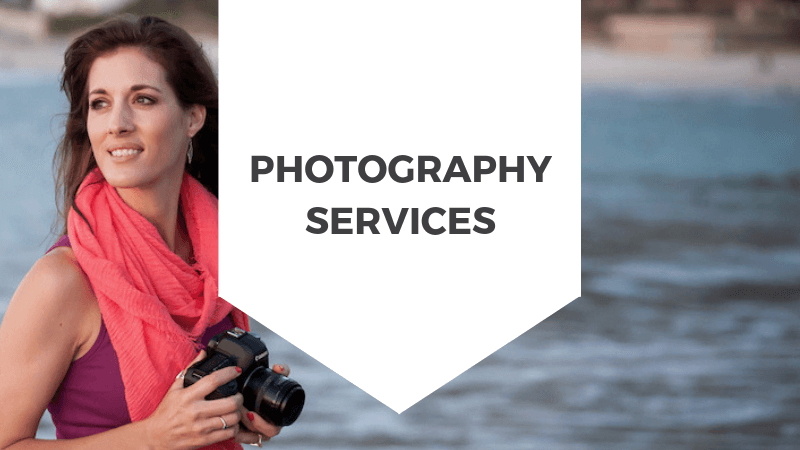 Do you choose slow and steady over fast and blurry? I’d love to hear from you in the comments below!